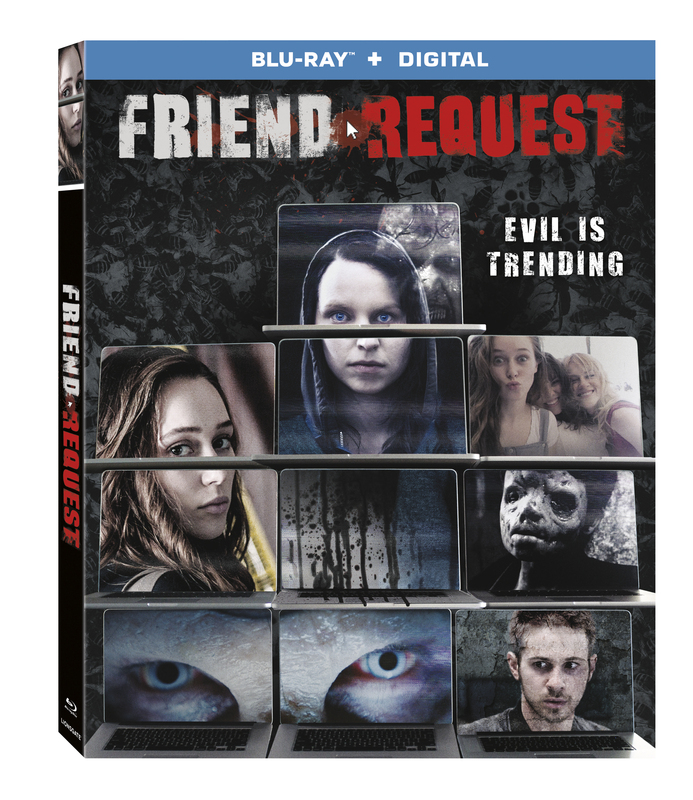 The consequences are deadly when black magic mixes with social media in Friend Request coming on Digital December 19 and on Blu-ray™ (plus Digital), DVD and On Demand January 9 from Lionsgate. Alycia Debnam-Carey (“Fear the Walking Dead,” Into the Storm) leads the terrifying feature, which also stars William Moseley (The Chronicles of Narnia franchise, “The Royals”), Connor Paolo (“Revenge,” “Gossip Girl”), Brit Morgan (“Supergirl,” “Graceland”) and Liesl Ahlers (The Challenger Disaster). A film that gave our writer Garrett terrible stomach pains after watching. Was he too scared? Or did that burrito just not sit well? Look for an upcoming review here at The Nerd Mentality, if you just can’t stand all the anticipation you can pre-order from Amazon and have that ghost puppy in hand on release.